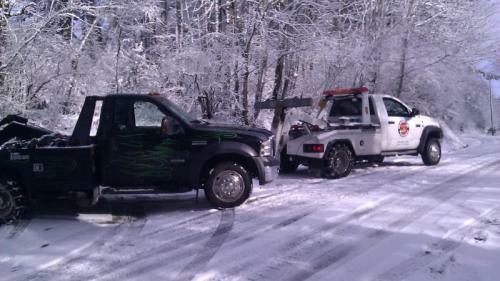 Beaverton Towing (503) 644-3533 Ready to go when you need a tow! Ready to go when you need a tow! Our Mission: To provide outstanding customer service with the highest levels of quality, respect, and integrity. Our drivers go through extensive training. They are committed to ensure that your experience with us is as pleasurable as possible. 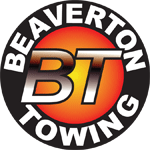 If you ever find yourself stranded along side the road, call Beaverton Towing. We are here for you 24 hours a day, 7 days a week, 365 days a year. If you would like to setup a towing service call or request roadside assistance. We will need to confirm by phone with you before we can dispatch an operator to your location. Pass a thorough drug screen. Practice latest tow methods to always best protect your vehicle first & foremost. Always remain Courteous, Friendly & Helpful! Copyright © 2018 Beaverton Towing, LLC. All rights reserved. We at Beaverton Towing are proud to be a part of the Washington County Sheriff's Office Drug and Safety Education Program. Let's All Work To Fight Drug Abuse!